If you are in love with spices then you are going to love this dish. Kerala roast chicken is a spicy chicken dish that you can have as a side dish with rice or roti. This dish is prepared by cooking the chicken in a spicy mixture of green chillies, onion, curry leaves, pepper, and other spices. The spices are first applied on the chicken pieces and then roasted. If you want to relish this dish Kerala-style, try using coconut oil instead of regular cooking oil that you use. As the name suggest, this is typical Punjabi dish. It has a unique flavour and a rich creamy consistency which makes it enjoyable with a variety of Indian bread such as roti, naan or kulcha. This dish is prepared by smearing the chicken pieces with a paste of spices and tomato puree. It is then cooked on medium heat. To prepare the unique thick and creamy Amritsari gravy, fresh cream is used which is flavoured with a variety of spices and is cooked in pure ghee. This is a popular dish of the Chettinad region in Tamil Nadu. However, this dish has now become popular in almost all parts of India. This curry-based chicken dish is prepared using a special Chettinad paste. The paste is prepared using a variety of spices such as garlic, coconut, peppercorns, onions, red chillies, ginger, and fennel. The chicken is cooked in the spicy concoction until it turns tender and soft. This dish is best enjoyed with steaming rice. This is yet another chicken dish that will surely tantalise your taste buds with a burst of flavours and spices. 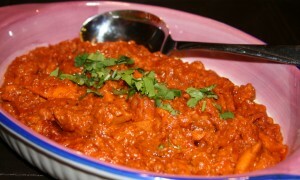 As the name suggests, the chicken pieces are cooked in a gravy made from chickpeas (chana) and pickled onions. These pickled onions give a tangy taste to the dish. The chana is first boiled with bay leaves and other spices and then cooked until it turns super soft. This dish is mostly enjoyed with a variety of Indian bread such as roti, naan, kulcha etc. A generous use of homemade spices gives this sizzling chicken dish a unique spicy flavour. 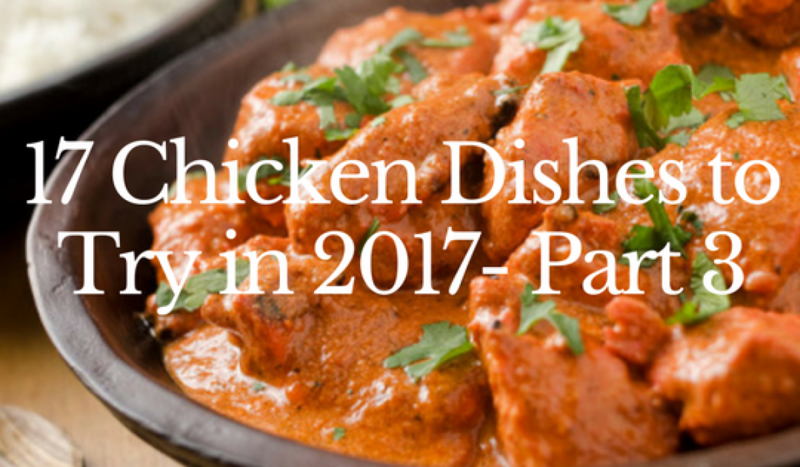 Try these chicken dishes in 2017 and give a tasty twist to the usual chicken. 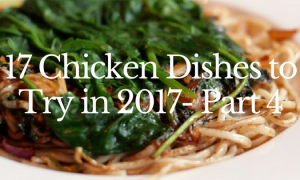 We hope that you will enjoy all these dishes. 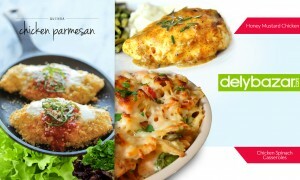 If you want to buy chicken online in Kolkata, visit delybazar.com and place your order today. 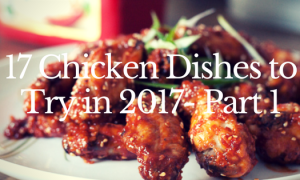 Check this space to know more about unique chicken dishes.